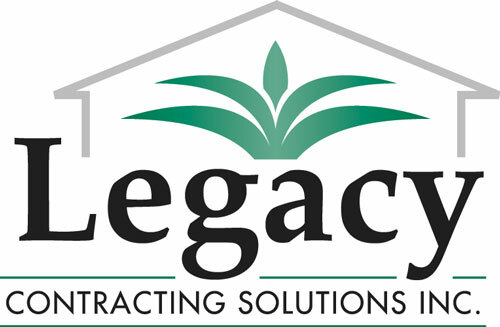 About Us | Legacy Contracting Solutions Inc.
About Legacy Contracting Solutions Inc.
I’m Bill Moore, Director of Operations here at Legacy Contracting Solutions and I was raised to believe it’s not just “what” you do but also “how” you do it, and my guys do it very well. Hire us and all YOU have to do is relax and enjoy the show! (Or go play golf!) Most of our new business comes from referrals by our customers and neighbors who see us working, so putting on an amazing show is good business! And we have fun doing it! I know roof, window, or door replacement is a major undertaking and you need to feel totally comfortable before trusting someone with such an important job, so please take a few minutes and check out our site. We’ve tried to include all the information we’d want if we were in your position, including video reviews by our roofing customers in Palm Beach Gardens. I don’t know if you’ve ever gone “on camera” for a company before, but you can imagine you’d have to be pretty darn satisfied! The bottom line is: if you’re the type of person who wants the job done right and has better things to do than babysit a contractor then you need to CALL US! You’ll recognize the difference immediately when you speak to anyone on my team at 561-844-4910. If it’s after hours you can leave a message on the machine and we’ll get back to you or also fill out our convenient Roofing Estimate Request Form. Finally, a Palm Beach Gardens Contractor you can trust! Give us a call right now at 561-844-4910 or click below to schedule a FREE consultation.